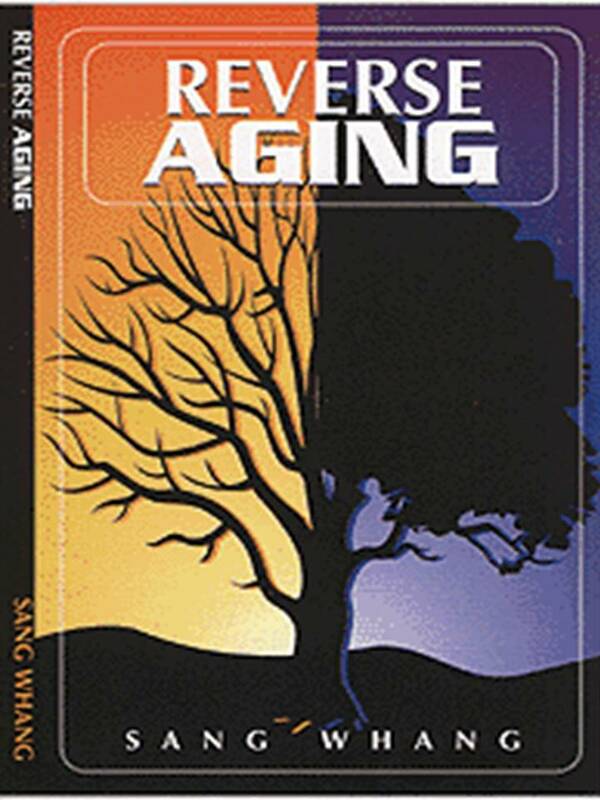 Seriously, there is a Coffee for Anti-Aging? You mean I can Anti-Age and drink coffee? Yep! And, It’s so easy all you need is a cup and hot water. Take it with you everywhere. To the office, on vacation, on business travel you no longer have to drink “8 Bucks” aka Starbucks! 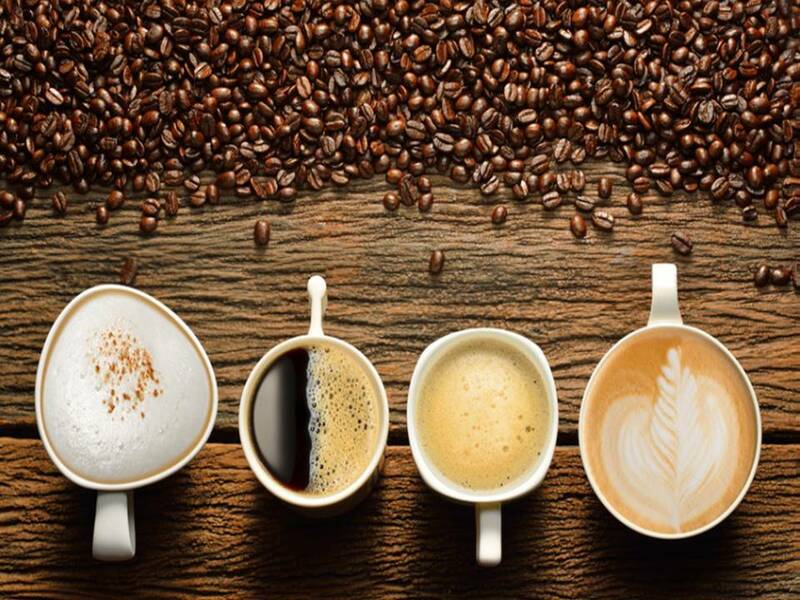 Fresh, hot or cold coffee, tea, even hot chocolate! $ave a bank roll (and time) drinking “healthy coffee” from home! Removing Acid Waste is More important than diet of exercise. Who do you know suffering with an “itis”? You know arthritis, bursitis, colitis, any “itis” is inflammation in the body. Acid bodies are inflamed bodies. 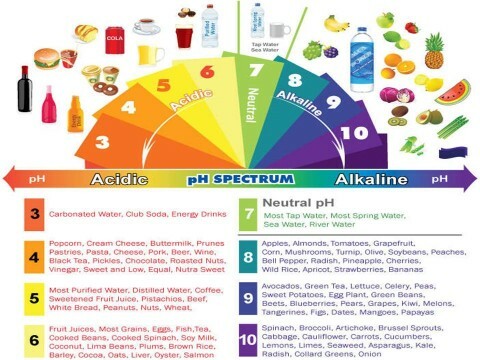 If you or they drink coffee, consider drinking our alkalizing coffee. 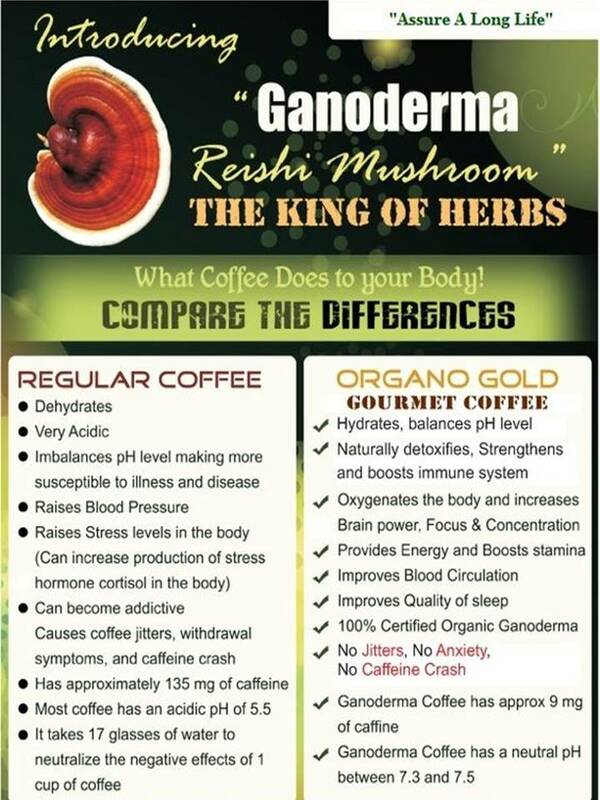 The King of Herbs, Ganoderma lucidum has been around for centuries. Meet what the Chinese call “spiritual potency” or known as Reishi by the Japanese meaning the “King of Herbs”. Mushrooms have been uses for thousands of years for their health benefits. Now we can drink them everyday, all day in coffee, tea and even hot chocolate! The kids love the hot chocolate. Psst…watch their attention span improve with hot chocolate!! It’s organic too! 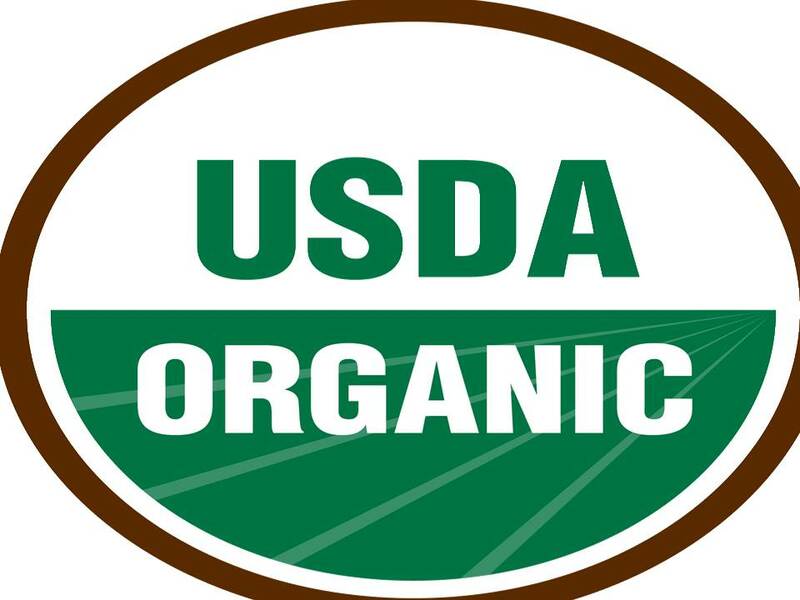 We have the largest certified organic Ganoderma plantations in the world, here in North American! This way we control the purity of our mushrooms and bring this “treasure of life” to the Western World. Our 240 million dollar Gano Herb Industrial Park is the largest in the world. Click and Shop Coffee Here! 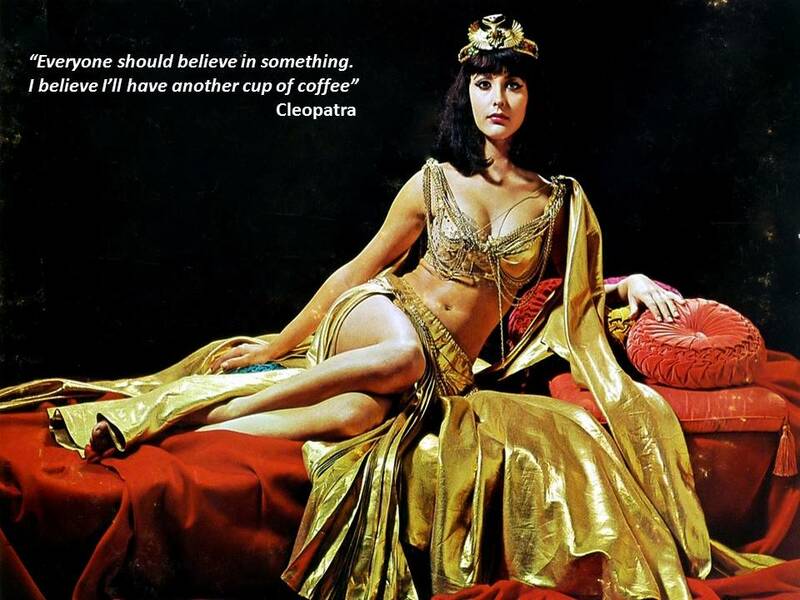 King of Coffee- Organo™ Premium Gourmet Organic King of Coffee. 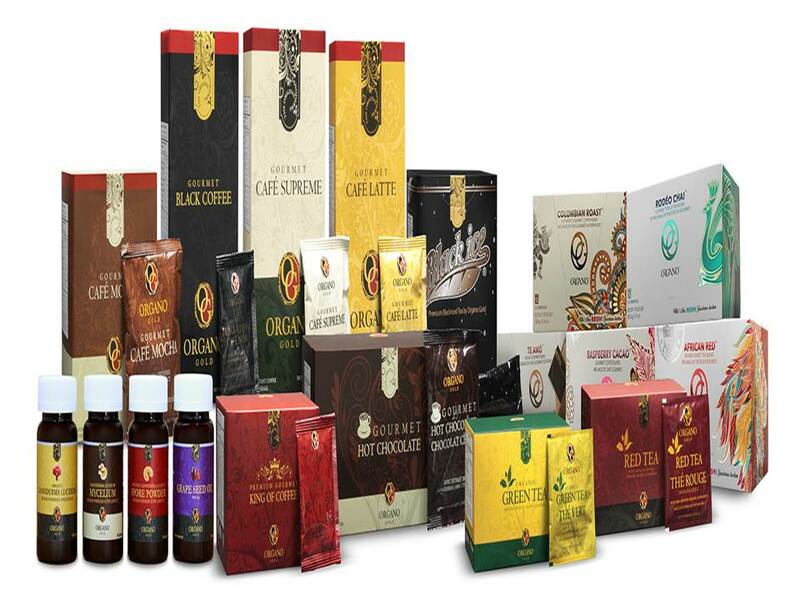 The only instant Organic Coffee with Organic Ganoderma lucidum Spore Powder. The deep, rich, and bold flavor is enhanced with rare and exotic organic Ganoderma Spore Powder. Rich and creamy coffee blend with benefits of ginseng, Ganoderma lucidum, and Eurycoma longifolia. Organo™ Café Latte – Treat yourself every day with a creamy latte, with the added benefits that only Organo™ can provide. We are your one stop shop for correcting acne, balding, wrinkles, age spots, and large pores using non-aggressive, no downtime "Skin Type" solutions custom designed for your specific skin, hair & body needs. © 2015 All rights reserved. LED Skin Care Spa.